From the outset of the Wear OS by Google developer preview, battery life has been a major focus area. When we talked to the developer community, the update that attracted the most feedback was the disabling of alarms and jobs for background apps. After listening to developer feedback and reviewing the battery statistics, we are reversing this change. This should be reflected in all connected Wear OS preview devices, so there is no need to reflash your device. The decision came as we reviewed the feedback and saw that a strict on/off setting prevents reasonable usage and promotes anti-patterns. 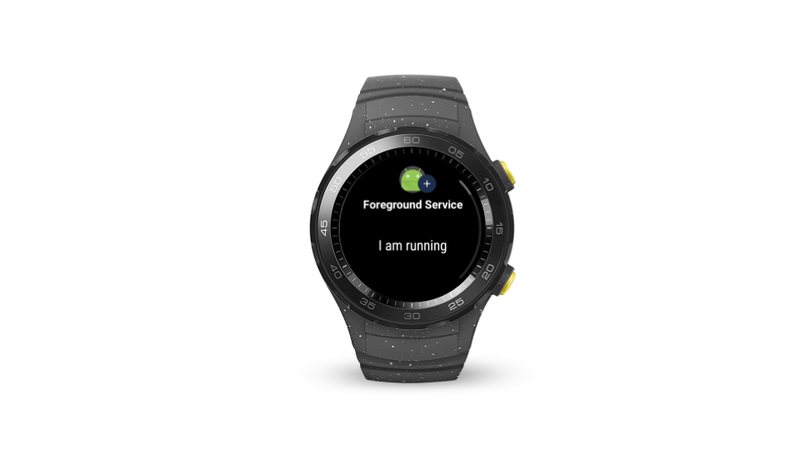 Going forward, we plan to leverage the App Standby Buckets feature in Android P to fine-tune a suitable setting for Wear OS devices. The exact setting for alarms and jobs for background apps is still being iterated on. Developers are advised to follow the best practices to make sure their apps behave well, whichever bucket the apps are in. Another area that developers should pay attention to is the strengthening of input and data privacy for background apps in Android P. Depending on an app's requirements, developers may need to use a foreground service to enable access to the device sensor throughout the day. We expect to provide more updates to this preview before the final production release. Please submit any bugs you find via the Wear OS by Google issue tracker. The earlier you submit them, the higher the likelihood that we can include the fixes in the final release.